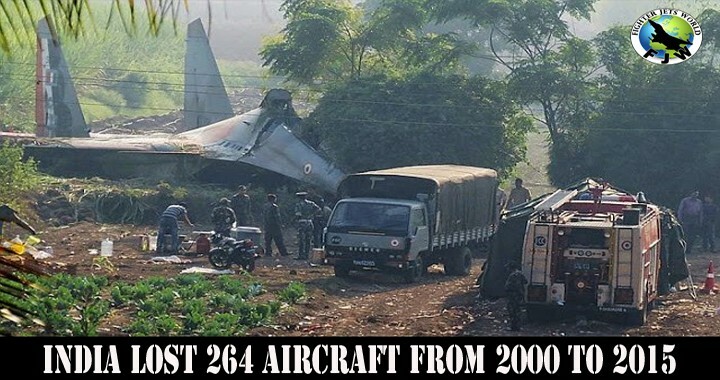 Shocking statics have revealed that India lost 264 Military Aircraft from 2000 to 2015. Two years ago, India’s then defense minister told parliament that more than half the 872 MiGs it had purchased from Russia had been lost in accidents, at a cost of over 200 lives. PLAAF has nearly 2,000 planes (Most of PLAAF jet are also Russian jets), but PLAAF has very low crash accident rate. 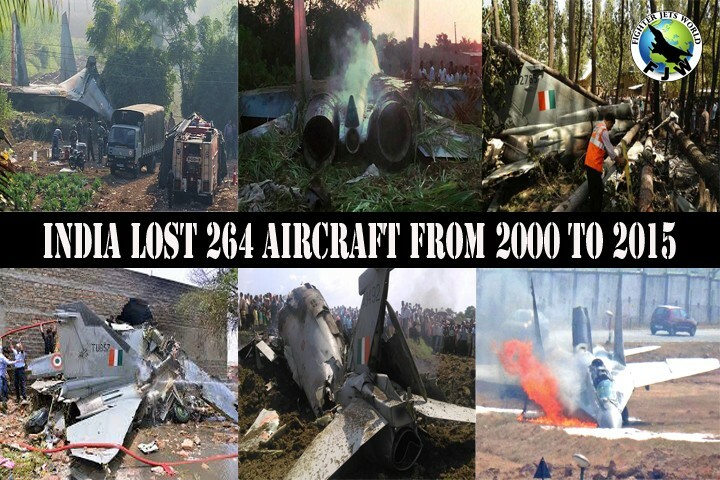 Why the Indian Air Force has a high crash rate? 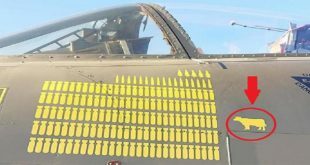 Two minutes from disaster – Jaguar about to crash!